Calculating the compatibility between couples using a horoscope or birth chart is one of the most accurate forms of relationship synastry. 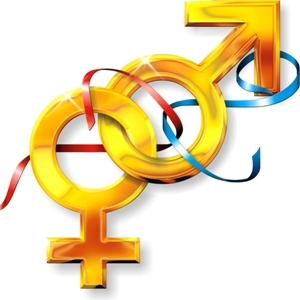 Learn how astrology compatibility can predict the match between two people based on the natal chart. 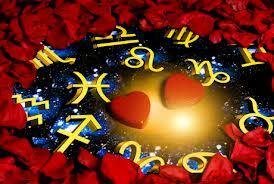 Horoscopes are astrological charts created for a person during the time of his birth. The time of the birth and the position of the planets are important for plotting a horoscope. Western astrologers have devised horoscopes based on the tropical zodiac, while Vedic astrologers have created horoscopes based on the sidereal zodiac. The tropical zodiac was created by the Greek astrologers who had used the position of Sun in the spring as the base. With this, they had calculated the zodiac signs. Sidereal zodiac was developed by the ancient Indian astrologers, who had used the fixed stars as the background. There are constellations that were fixed and the sun travels across them. These constellations formed the boundary of the zodiac signs. Thus each zodiac sign is always associated with stars in Sidereal (Vedic) astrology while the zodiac sign is dependent on the position of Sun in the spring equinox in Tropical (Western) astrology. 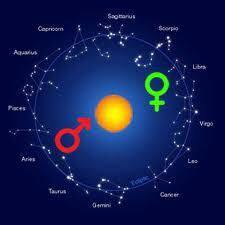 Both the Western and Vedic astrology systems were developed during the first and second millennium AD. But since then, due to the precession of the equinoxes, the position of Sun at the Spring Equinox has varied largely. The position of Sun is now is at around 24 degrees away from where it had been two thousand years ago. So the position of each zodiac sign is now advanced by 24 degrees from where it had been two thousand years ago in the Tropical zodiac. But the constellation of stars remains well within the frame where it had been two thousand years ago. So the Sidereal zodiac signs retain the same position as it had thousands of years ago. This difference between Tropical and Sidereal zodiac signs has created much compatibility issues between Western and Vedic astrology. And since a horoscope or birth chart is the base for all astrological predictions, it needs to be compatible to all the systems of astrology. People in different parts of the world follow different forms of astrology, mainly Western or Vedic astrology. So one also needs to know the relationship or difference between the two astrology systems while generating an astrology chart. For converting Sidereal horoscope to tropical, you have to add 24 degrees from the Sidereal sign location in the sky. And you have to subtract 24 degrees from the Tropical horoscope to get the Sidereal horoscope. For example, if your ascendant sign is at 28 degrees Taurus in Tropical zodiac, then your ascendant rising sign in Sidereal zodiac is 4 degrees in Taurus. If your moon sign is 25 degrees in Aquarius in Sidereal zodiac, then in Tropical zodiac, it is 19 degrees Pisces. 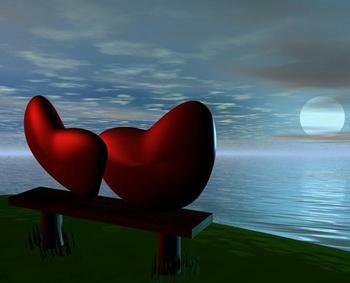 There are a many other differences that need to be taken into consideration for the love compatibility calculations between Western and Vedic astrology. The number of planets and the planets itself vary in the two forms. 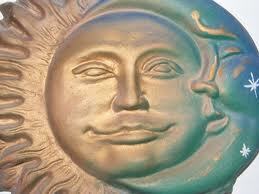 Western astrology has ten planets – Sun, Moon, Mercury, Venus, Mars, Jupiter, Saturn, Uranus, Neptune and Pluto. Vedic Astrology has nine planets, commonly called as Navagrahas, namely Sun, Moon, Mercury, Venus, Mars, Jupiter, and Saturn, Lunar Nodes (Rahu and Ketu). This difference in the planets in both the horoscopes can alter the astrology predictions for the person. Vedic horoscope matching or Janam Kundali Matching stresses on the importance of the fixed stars or birth stars while Western horoscope seldom uses the stars. There are around 27 star constellations known as Nakshatra that are considered to be of prime importance in a person’s life according to Vedic astrology. Western astrology uses the concept of planetary transits, while Vedic astrology uses Vimshottari Dasha, the time of stay by a planet in specific house. Also Vedic astrology stresses more on moon sign (Rashi) for horoscope forecasts whereas Western zodiac uses the sun signs as the basis for all zodiac predictions. Try the free online astrology calculators that find the compatibility between two people using different forms of zodiac signs.